Six steps to a sweet space. 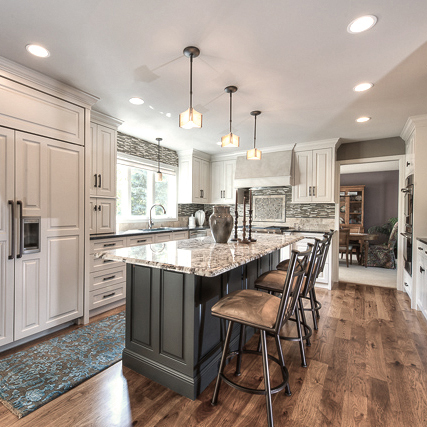 Undertaking a building or remodeling project is a complex endeavor. It takes a team of architects, builders, and engineers to deliver the space you need while conforming to your budget, site, timeframe, and building codes and regulations. It can be overwhelming enough to discourage you from even taking the first step. At ACDC, we have developed a simple process to help you navigate the challenges of building while enjoying every step of the way. At our first meeting, we listen more than talk. This is our chance to get to know each other and understand your individual desires and constraints. We will explore your space, look at any images you may have compiled, and share any ideas that come to us. We always talk budget. It's an essential part of the project to set a realistic budget, even if it's a bit uncomfortable at first. If you are interested in getting started with a design, we'll prepare a fee proposal and get started at any time that suits you. The first phase of design is to explore basic spatial relationships and determine the right layout and configuration for your space. We'll explore several different ideas until you are comfortable and excited with the design. This is a fun, interactive process with tracing paper, lots of creativity, and maybe even a beer or two. We will then prepare a basic set of drawings and specifications with just enough detail for a contractor to prepare ballpark estimates for your project. We have a trusted group of builders we can recommend, or are happy to work with your preferred contractor as well. We recommend interviewing a couple builders and making a decision based on quality and trust instead over price. 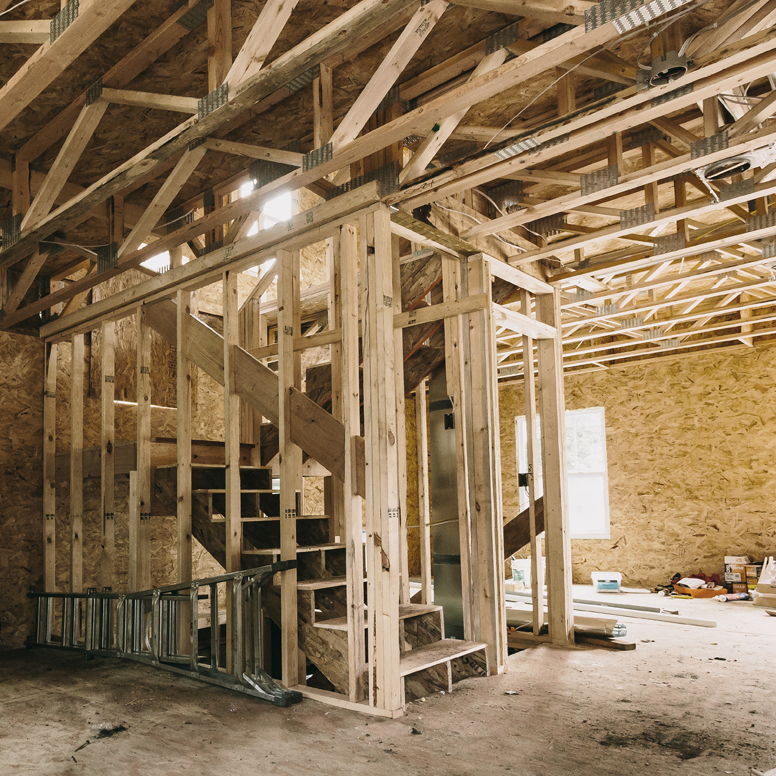 Upon getting the initial estimates, you will have good information to decide on moving ahead, making any project scope adjustments, or waiting on construction until a later date. When you are ready to move into construction, we have additional detailed drawings to prepare that are needed for permitting, final contract, and construction. We will also help you make your selections for materials, finishes, fixtures, and colors, usually with the help of an interior designer. An engineer will also join the team to calculate any structural requirements, and we work through any tricky areas on paper, in order to prevent delays and conflicts in the field. We are finally ready to build! With careful planning upfront, we are able to prevent many mistakes and problems during construction. However, there will inevitably be challenges to solve in the field, especially when remodeling older homes or businesses. We work with your builder to resolve any issues as soon as they arise, and help you get any remaining decisions made quickly, in order to keep construction as short as possible.